Update: this flash sale is over. No silly two person requirements, or restrictive travel dates here. 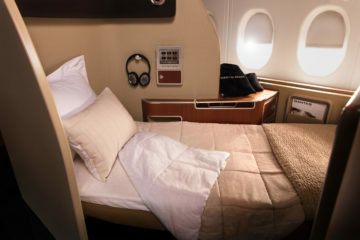 If you can rustle up $1600, or roughly £1300 you’ve got yourself round trip flights to to Los Angeles or Seattle, and even a few other destinations too. 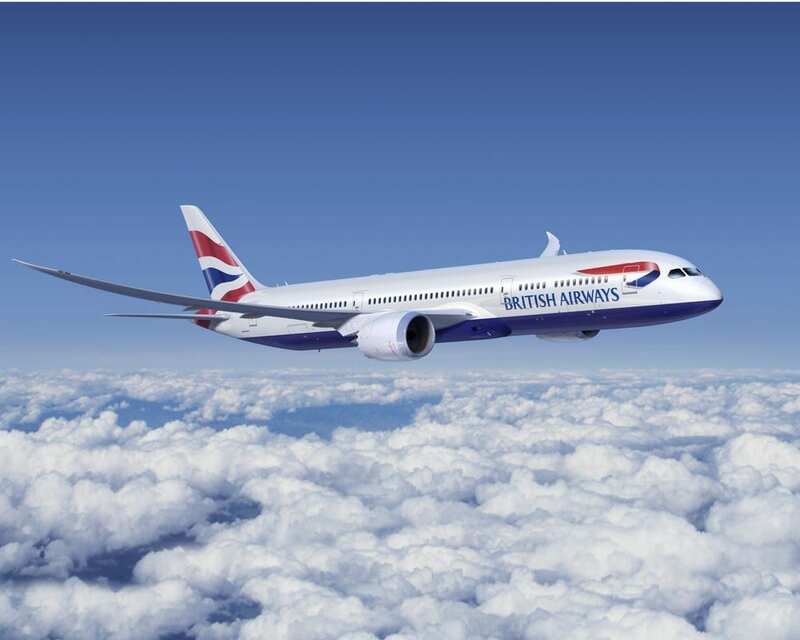 You can fly British Airways 747, A380 or 787 to Los Angeles or the 777 to Seattle. 747 Upper deck is an experience everyone should try. 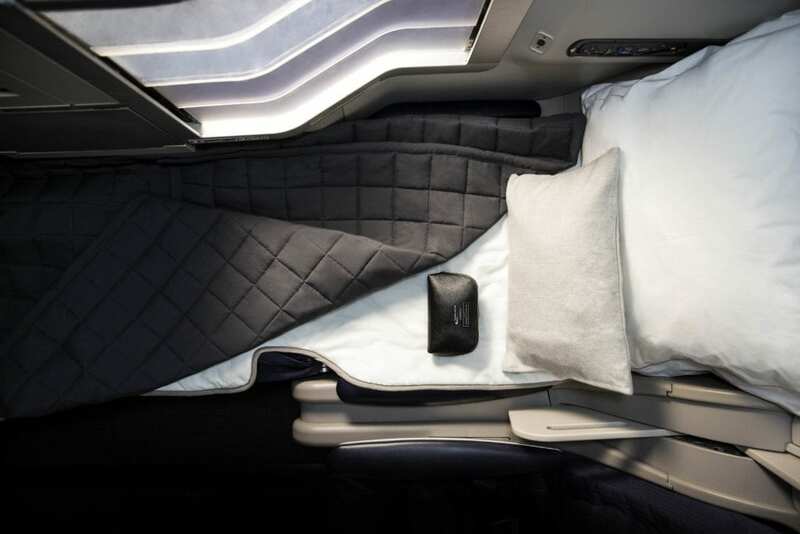 If you travel from March 31st and beyond, you’ve also got Finnair’s gorgeous A350. These deals are available at similar prices from Paris, Zurich, Geneva and even London. From one city or another, these deals are available from December 2018 thru November 2019 on almost any date. A Saturday or Sunday night stay appears to be the only requirement, making this quite a flexible gem. You can fly into one city and out of the other, or do a standard round trip to either. Very good open jaw advice.